September 1, 2017 – The popularity of saunas is growing. In our country there are over one million saunas from sea to shining sea. Even though we’ve figured out why we like to sauna, for some, the particulars of “how to go about it” are still a bit sketchy. 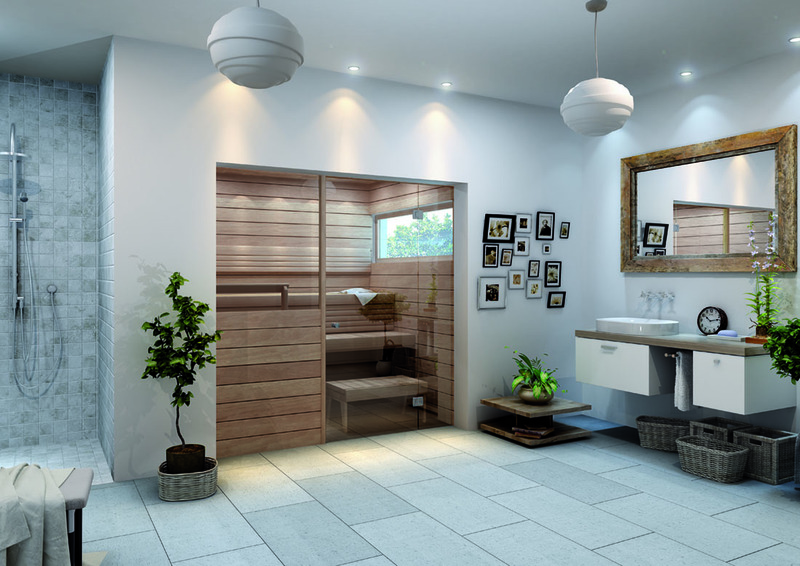 Here are a few tips to help you get the most out of your future sauna sessions. Start with a shower. It’s easier to detoxify if you rid your body of makeup, perfume, cologne, deodorant, and hair care products. In addition, a shower will fire up your circulation, preparing your body for the upcoming session. Bring an absorbent towel. If you bring a towel, or a sauna seat cover to sit on during your session, it will add comfort by providing a little extra padding. In addition, the absorbency will help keep the bench from staining and make your sauna easier to maintain. Don’t forget to hydrate. Always bring drinking water with you into the sauna. Make sure the container is insulated, and has a surface that won’t become hot to the touch. It’s hot at the top. That’s where you should start your session, and the reason traditional steam saunas have an upper and lower bench. Heat rises, so sitting on the top bench will help you get your sweat on sooner by maximizing your exposure to the heat. It cranks up your circulation and you’ll expel toxins quicker. Essential oils are beneficial. We like eucalyptus. Add a few drops to your water, then douse your sauna rocks with it. When you inhale the fragrant steam, it will help to open up your sinuses and invigorate your respiratory system. Get your sweat on. Sauna is all about the sweat. It takes 5-10 minutes to work up a good one. Once that happens, exit the sauna and allow yourself a couple of minutes to cool down. Have a cool drink while you’re at it. Stimulate your skin. When you start to sweat use a sauna brush, birch branch, or loofah to invigorate your skin. It’s an ideal way to exfoliate and remove those dry, dead skin cells. You’ll be amazed by the healthy, youthful appearance of your skin when you make this a regular part of your sauna session. Return visit. Are you cool? Then step back into the sauna. If you feel comfortable, and aren’t overheated, take a seat on the top bench and work your way down to the lower bench as you heat up. This will enable you to prolong your sauna session. Session over? Start with a lukewarm shower to begin the “cool down” process. Allow your body time to cool down before you get dressed. Afterwards, continue to hydrate with water or a refreshing soft beverage of choice. Easy peasy, right? Just follow these tips to get the most out of your sauna sessions…and enjoy!